In my other videos I’ve been talking about how you can manage your social media more effectively so that you can save time and energy. 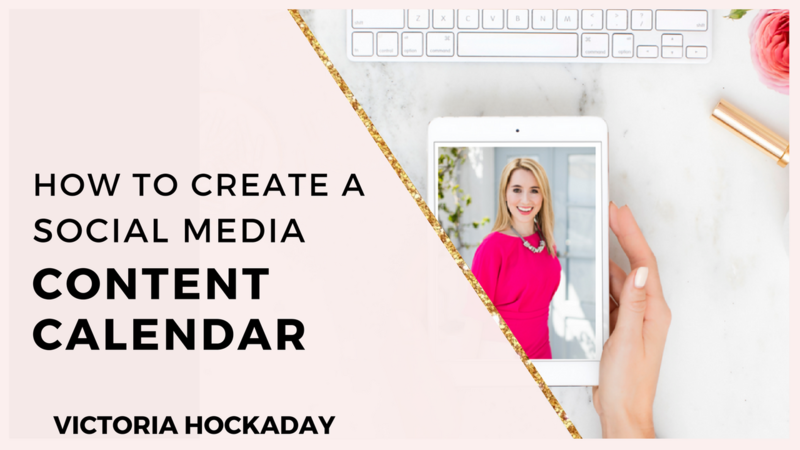 Today I want to take you behind the scenes and show you how to create a content calendar for social media. One of my favourite tools for my content calendar is Trello. Trello is a great tool if you’re a visual learner and you prefer to organise your content visually as opposed to using excel sheets. If you’re brand new to Trello, start with this video. When I schedule my content for YouTube I use google docs to write down ideas for my videos. Once I’m certain that I’m going to create those videos I’ll record the dates in Trello, write the scripts, film the video, edit the video and upload it to YouTube. As well as YouTube, you can use Trello with other platforms that you use to get your message out such as, LinkedIn, Facebook, webinars and blogging. To maximise the use of Trello, I’d recommend carving out 4 hours at the end of each month to plan your content up to 3-4 weeks in advance. 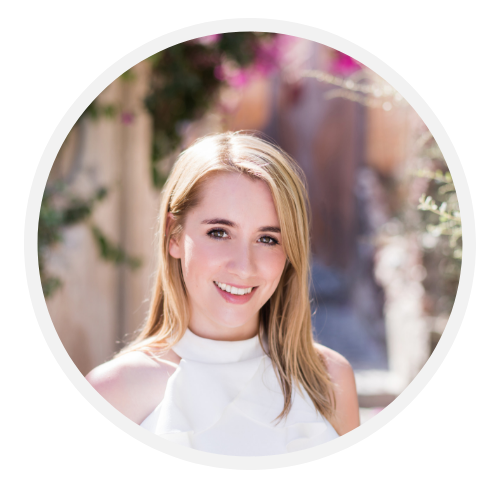 This will give you the time to batch create your content to ensure that you’re creating consistent content. I’d love to hear from you. Do you have a social media calendar? 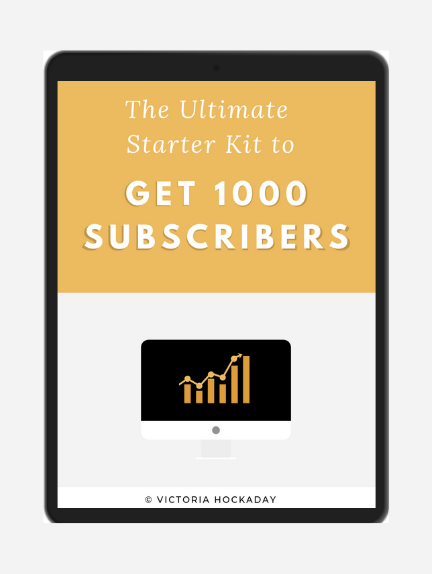 Have you found it useful for creating consistent content? If you want exclusive tips and tricks on self development and marketing, make sure that you subscribe to my newsletter.